Manchester United kick off the 2018-19 Premier League season in under an hour’s time against Leicester City at Old Trafford. The squad isn’t greatly fresh with injuries and fatigue picked up over the summer due to the 2018 World Cup. Some of the first team only returned to training on Monday which has resulted in Jesse Lingard unavailable for this evening’s game and Chris Smalling and Romelu Lukaku only on the bench. Antonio Valencia picked up an injury over the summer and has been ruled out of this evening’s game. In the Ecuadorian’s place, Paul Pogba has been named as our captain for our season opener. 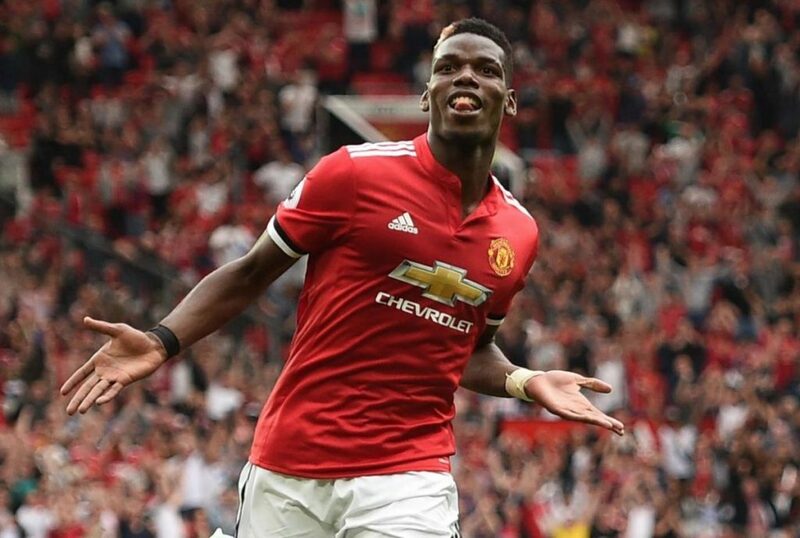 Jose Mourinho confirmed in his pre-match interview with Sky Sports that Pogba is one of the club’s captains. The French star starts alongside summer signing Fred, and Andreas Pereira in our midfield three, looking to support Juan Mata, Marcus Rashford and Alexis Sanchez in attack. Pogba was a key player in France’s World Cup win over the summer, scoring the fourth in their 4-2 win over Croatia in the final.